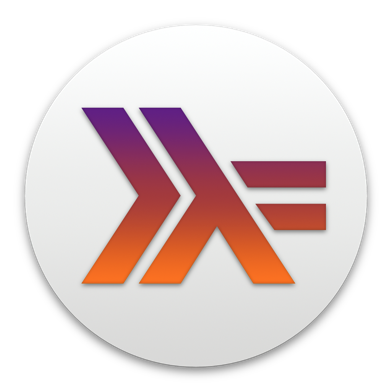 Is there a trial version of Haskell for Mac? Code doesn't execute. Haskell for Mac complains about "bare expressions". How can I get the type of a function? How do I save images of graphical playground results? How can I get the type of an expression or kind of a type? How can I display the output of Debug.Trace.trace in the console? How can I import an existing project?